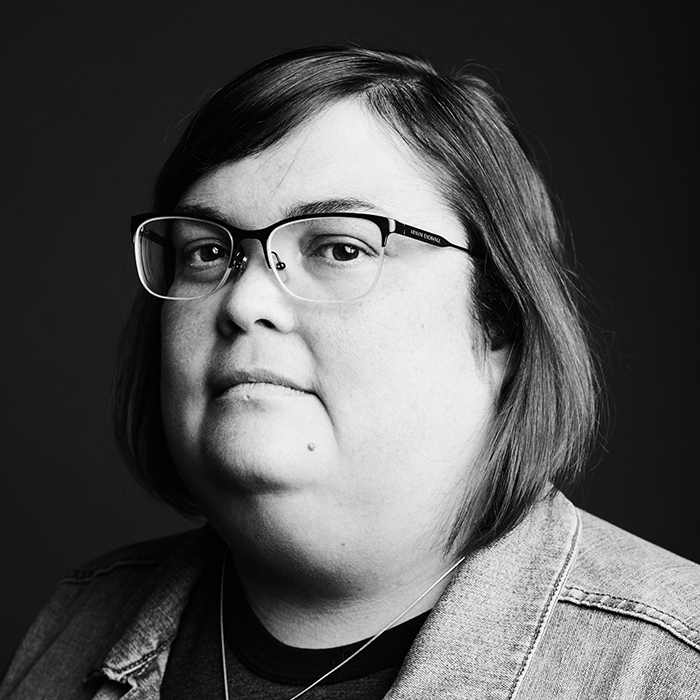 After completing her PhD in Sociology and Science Studies at the University of California San Diego, Joan Donovan was a postdoctoral fellow at the UCLA Institute for Society and Genetics, where she researched white supremacists’ use of DNA ancestry tests, social movements, and technology. For several years, Joan has conducted action research with different networked social movements in order to map and improve the communication infrastructures built by protesters. In her role as a participant, she identifies information bottlenecks, decodes algorithmic behavior, and connects organizations with other like-minded networks. At Data and Society, she is the project lead on media manipulation. Donovan was a presenter on the panel TRUST: Tools to Improve the Flow of Accurate Information at ISOJ 2018 on Friday, April 13 @ 1:45 p.m.